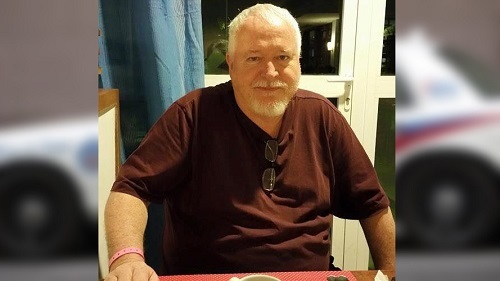 OTTAWA, Ontario (AP) | More human remains have been discovered in the Toronto ravine behind a home that alleged serial killer Bruce McArthur used as storage for his landscaping business. Detective Sgt. Hank Idsinga told reporters July 5 that the remains were found with the help of K-9 units and have been sent to forensic authorities. The 66-year-old McArthur is accused of killing eight men and disposing of their bodies on the home’s property. Police have also searched more than 100 sites around the city. McArthur is believed to have targeted older and large men he met on gay dating apps.